Spacers are also called as aerosol-holding chambers, add-on devices. Spacers are designed as plastic or metal containers or long tubes that slow the delivery of medication (usually the inhaled corticosteroids as a medical treatment for asthma) from pressurized MDIs (Metered Dose Inhaler). Spacers can make medication more easily and more effectively reach the lungs. The inhaled asthma medications can go directly to the lower airways where the human body needs therapy. Spacers also prevent certain amount of medication from being deposited in patient’s mouth and throat; therefore increase the efficiency of medicine and in the mean time decrease the agony and irritation during the therapy. Several different kinds of asthma medicines are taken using an inhaler. 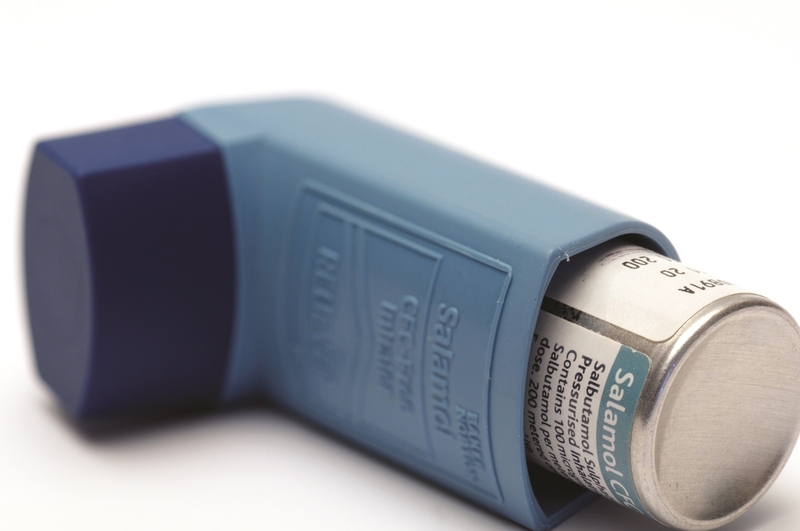 Inhalers usually fall into two types: aerosol inhalers and dry-powder inhalers. 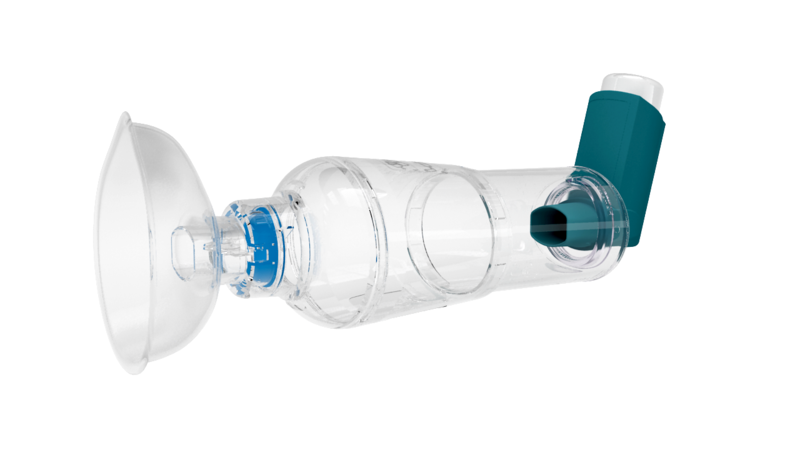 The former is also called pressurized metered dose inhaler, or even commonly called as puffers. The respiratory patient can absorb certain pre-measured amount of asthma medication when the inhaler is squeezed at a time. The latter one, as its name suggests, delivers the medicine in dry power form into the patient’s lungs. Some inhaler devices come with built-in counters that monitor the number of doses a person has taken and how many doses the device has left. This will help a more accurate and more effective treatment for asthma. How the inhaler and spacer work together? Inhalers and spacers are typically used together when treating young children and babies, to allow for a slower intake of medicine. There is often a different device used for administering medication when treating infants than is used for older children. For babies, it is advised that a facemask be used to inhale the medication deposited in the spacer, whereas it is recommended that older children use a mouthpiece. With the elaborate combination of spacers and inhalers, medication can be delivered adequately and efficiently, increasing the therapeutic effects for patients. Often called a breathing machine, a nebulizer is a kind of device that turns liquid medicines into a fine aerosol mist, that can be easily inhaled. 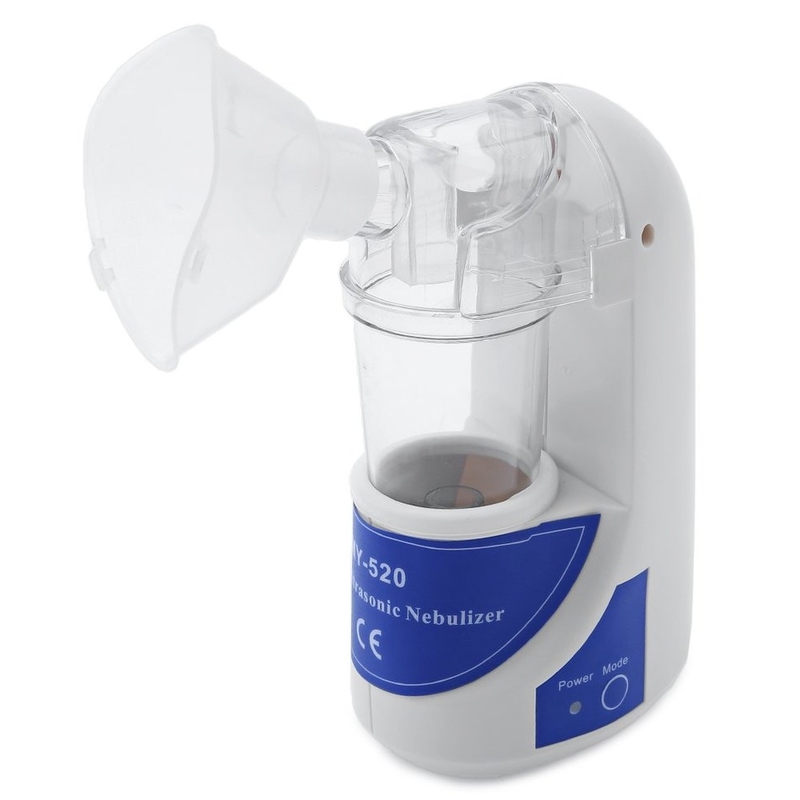 Nebulizers are used to treat respiratory diseases, such as asthma, COPD, and cystic fibrosis. Nebulizers work by turning liquid medicine into a mist by passing air through a tube. During a respiratory infection or an asthma attack, the airway constricts, making it difficult to breathe. Turning the medication into a mist makes it easier to inhale. Nebulizers are used to treat acute respiratory problems, such as an asthma attack, as well as provide long-acting preventative medication therapy. Nebulizers are effective devices for delivering asthma medicine right to the lungs, where it is needed the most. Which nebulizer is considered to be the best? There are two main types of nebulizers: the traditional pneumatic nebulizer and the advanced ultrasonic nebulizers. The advanced ultrasonic nebulizer is slowly becoming the nebulizer of choice. This is because the pneumatic nebulizer is bulkier and noisier than the ultrasonic one, and is much less convenient. The ultrasonic nebulizer, on the other hand, is lightweight, easily transported, virtually silent, and is very efficient at delivering medicine effectively, as needed.